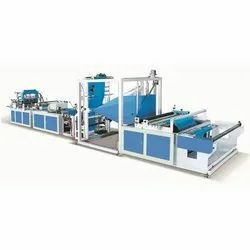 Manufacturer of a wide range of products which include full automatic non-woven fabrics bag making machine, non woven fabrics bag making machine, non woven making hand bag making machine, fabric making machine, carry bag making machine and double line t shirt bag making machine. 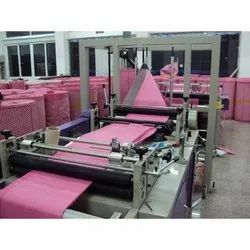 We offer Full Automatic Non-Woven Fabrics Bag-making Machine. 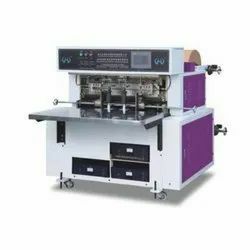 This machine applies for non-woven materials. It can make many kinds of bags such as vest bags, loop handle bags, flat bags, and ribbon-through bags for shoes and purse etc. It is equipped with computer touch screen, step motor and photo electricity to track, accurately and steadily. 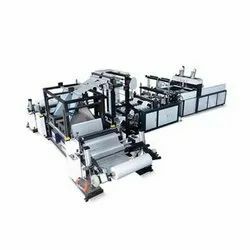 There are control devices like auto-counting alarming, auto-punching etc., which make the finished products well-sealed and nice-cutting with high speed and efficiency. It is an ideal environmental protection bag making equipment. 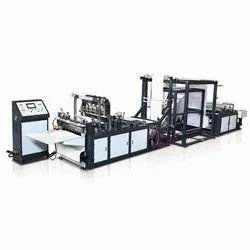 An extensive range of Non Woven Fabrics Bag Making Machines can also be availed from us, which are used in several industry applications. 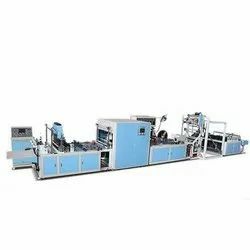 We make use of advanced technologies and top class components in assembling these machines, which are sourced from some of the genuine and authentic vendors of the industry. Our machines are widely demanded and appreciated for their smooth performance, hassle free operations and less maintenance. 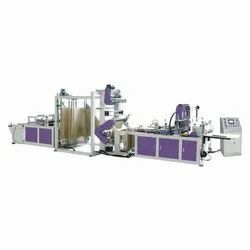 In order to meet individual requirements and variegated demands of the clients, we are engaged in manufacturing and supplying Non Woven Making Hand Bag Making Machines in industry. 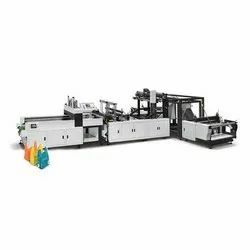 these machines are available in varied models and specifications that sufficiently meet our clients’ specific business needs. 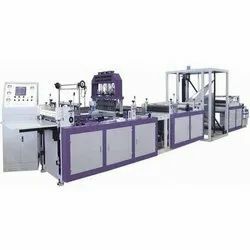 These machines are available at most competitive rates in market. 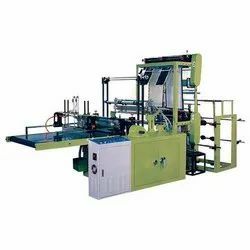 Ours is a noted firm engaged in offering Fabric Making Machines to the customers. 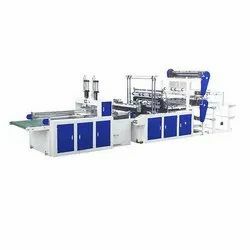 These machines are high in quality standards as these are fabricated with graded raw material sourced from trusted merchants of the market. 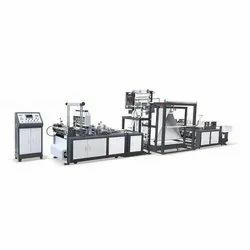 The components of these machines are highly sophisticated and are in compliance with the international standards. These products are extensively used in diverse industries for making different types of fabric. Stepping motor for feeding material. 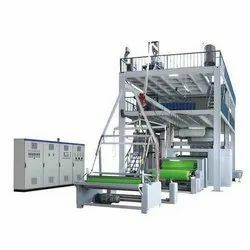 We are backed by a team of dedicated and immensely skilled professionals, who enables us top manufacture and supply Non Woven Machines. 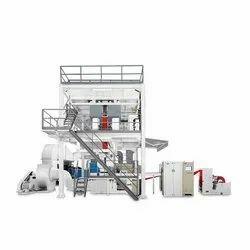 In order to retain the reliability and quality of the machines, we have made them through latest technology methodologies and premium grade components. 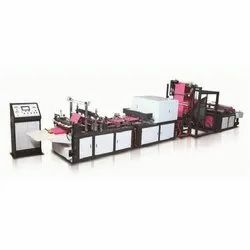 These machines are developed in accordance with the international quality standards.